This unique quinceanera dress is designed by Victorian Rose couture. Have you seen many dresses from this designer? 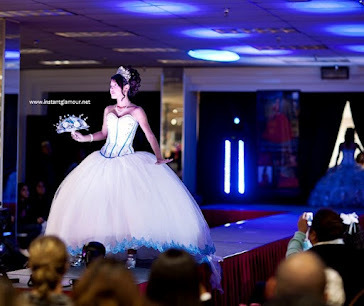 There are several quinceanera dress shops in Houston that carry them. You can visit their website here! What do you think of their styles and colors?